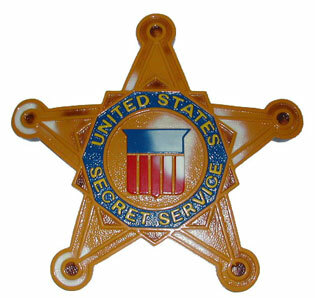 Wanted: Hispanics to join the Secret Service. Saying he wants to diversify the agency’s staff, which protects the president, vice president and others, Secret Service Senior Special Agent Clarence Jorif said only 7% of the 4,400 sworn agents are Hispanic, the Dallas Morning News reports. “We are looking at affording the opportunity to the Hispanic community to become part of the Secret Service,” said Jorif, who works out of the agency’s Dallas field office. In Dallas County, where his office is, 38.9% of the population is Hispanic. It’s not yet clear how the agency will attract more diversity. Posted: 4/17/14 at 9:50 AM under News Story.